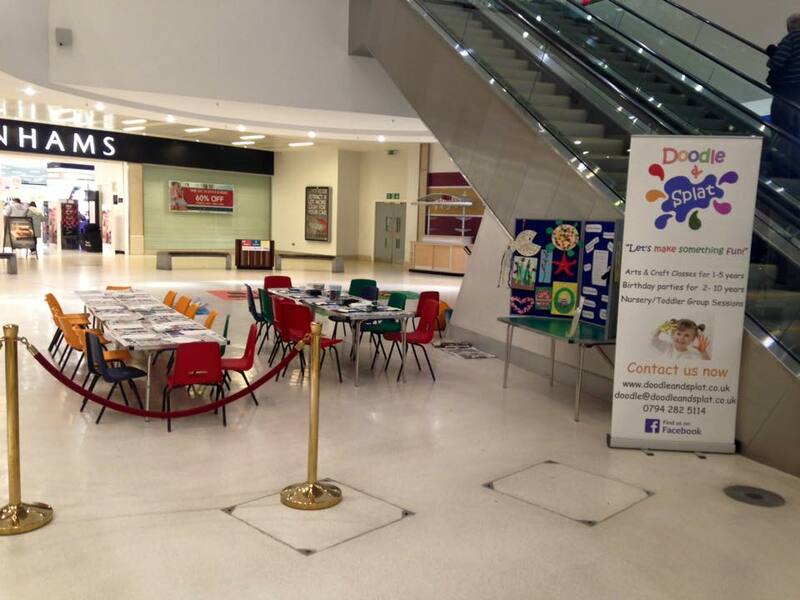 Here at Doodle & Splat we have a wealth of experience running different types of events from private parties, to toddler groups, festivals and corporate events. 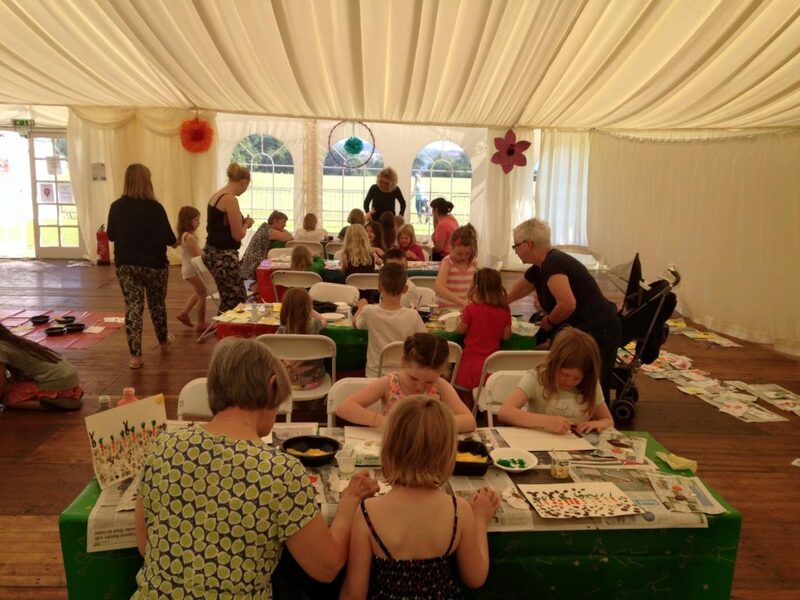 Our events can be tailored to meet all age ranges from 1-100, allowing everyone have fun and to explore their inner Picasso! We work closely with the customer to agree on a theme and the activities that would be appropriate and then source all materials and then provide a Doodle & Splat team to deliver the event ensuring everyone has a fantastic experience. If you have a particular event in mind, then please get in touch and we discuss further details.